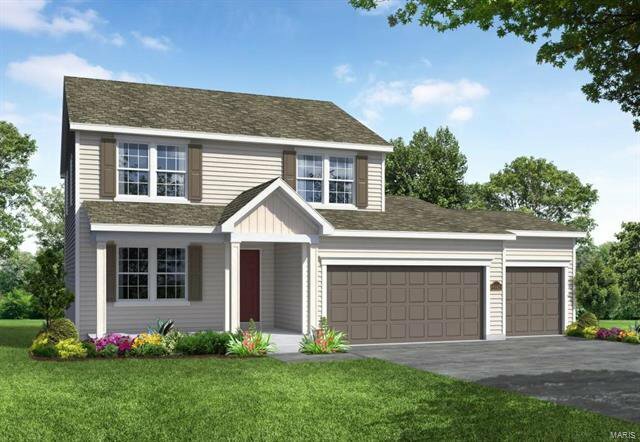 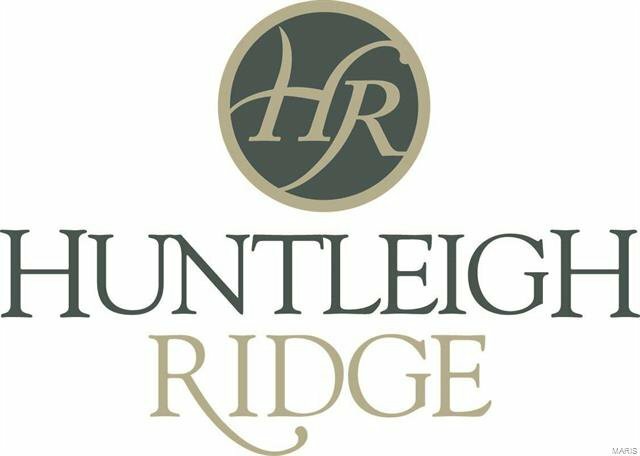 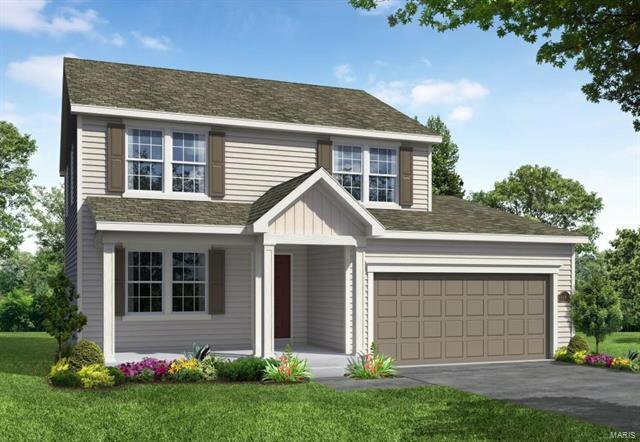 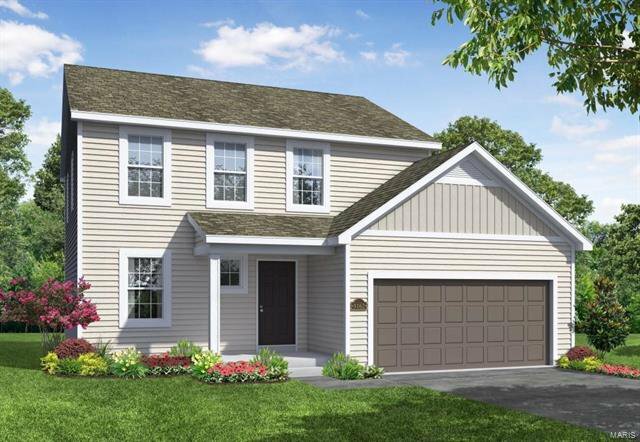 Welcome to Huntleigh Ridge, a Payne Family Homes community in Wentzville offering a popular collection of ranch, 1.5 and 2 story homes ranging from 1,336 to nearly 2,480 square feet. 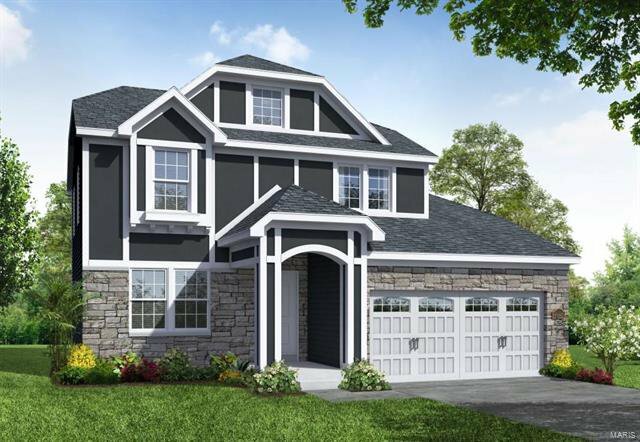 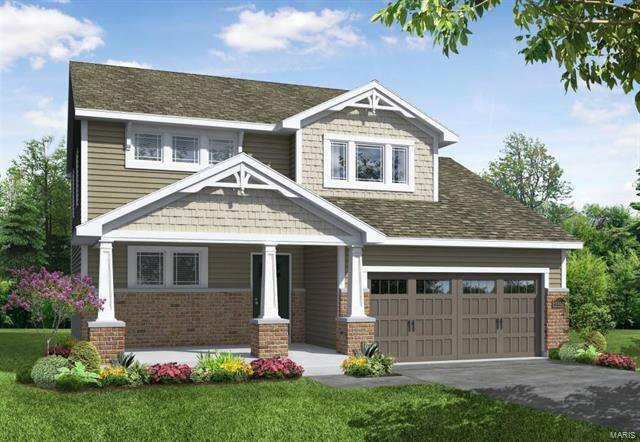 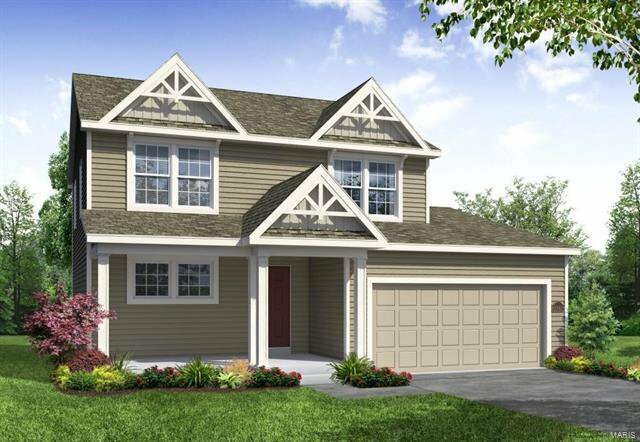 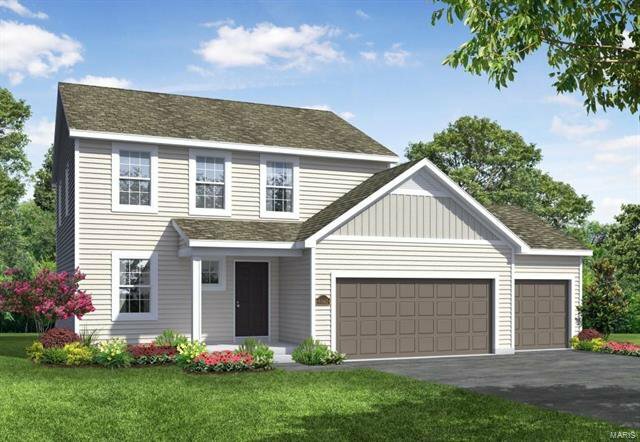 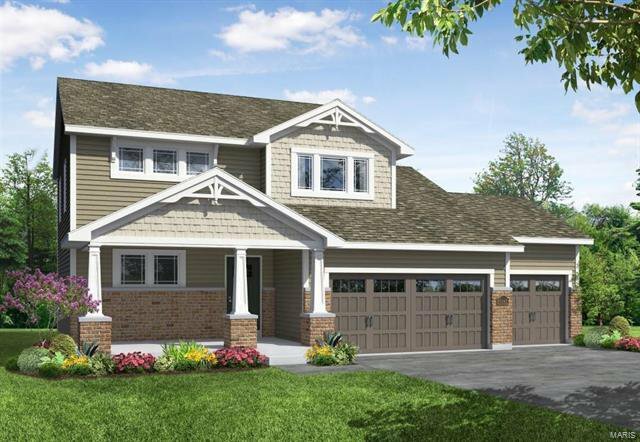 The Dylan is a 3 bedroom, 2.5 bath, 2 story with 1,766 square feet of living space. 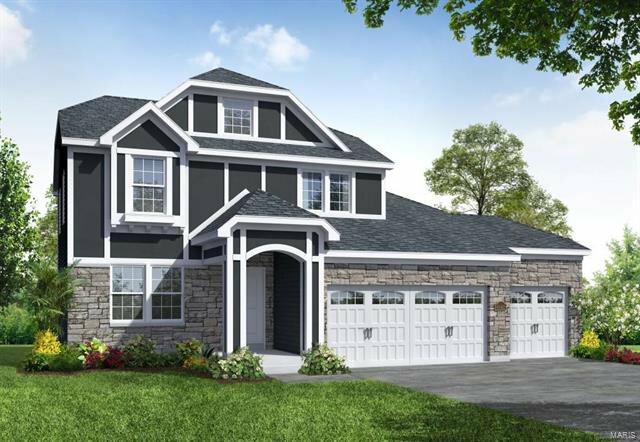 Features include an open Kitchen-Café-Great Room design, popular side staircase, 2nd floor laundry, walk in closets in every bedroom, 2 walk in closets in the Owners Suite, brushed nickel door hardware, white 6 panel doors and trim, Frigidaire appliances, Jeld-wen Low E windows, fully sodded yard, professional landscaping, architectural shingles, 1 year builder warranty, 10 year structural warranty, 15 year basement waterproofing warranty and more. 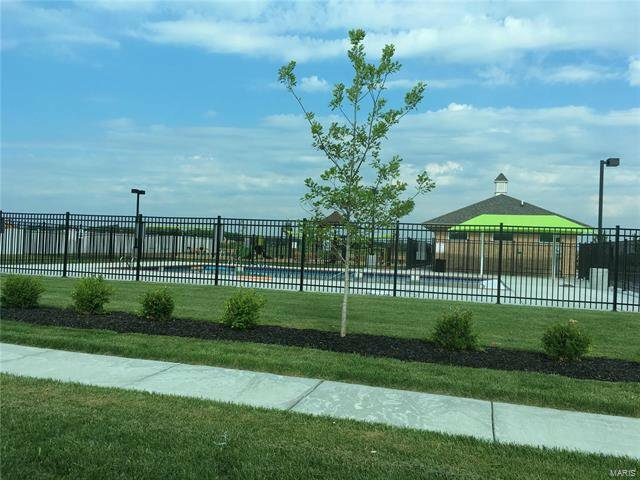 Residents will enjoy a community pool, pavilion and playground. 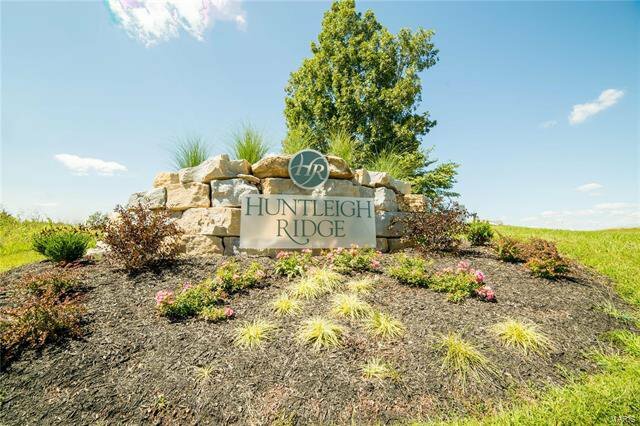 Huntleigh Ridge is conveniently located off Point Prairie Rd, just minutes from the many shops, restaurants and services on nearby Wentzville Pkwy. 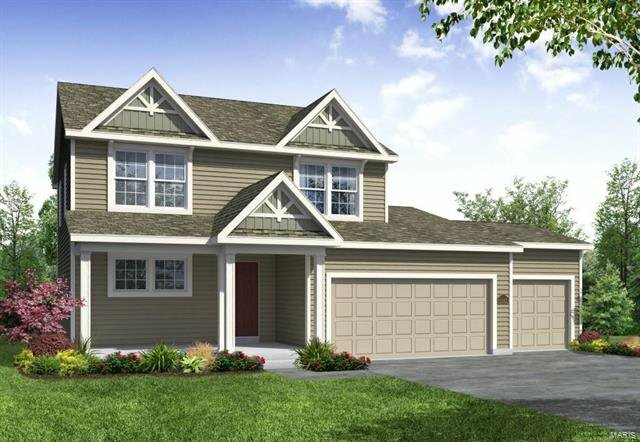 There is easy access to Highways 70 and I64-US40.